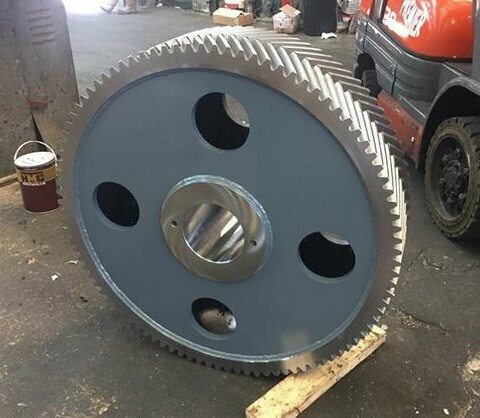 David Brown and Santasalo, two of the world’s leading mechanical power transmission companies, merged on June 1st to create David Brown Santasalo, a new, truly global force in the gear repair industry. 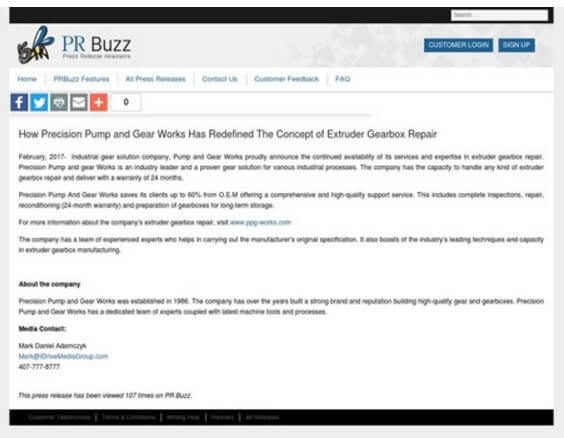 Precision Pump and Gearworks featured on PRBuzz - Click here to read the release. 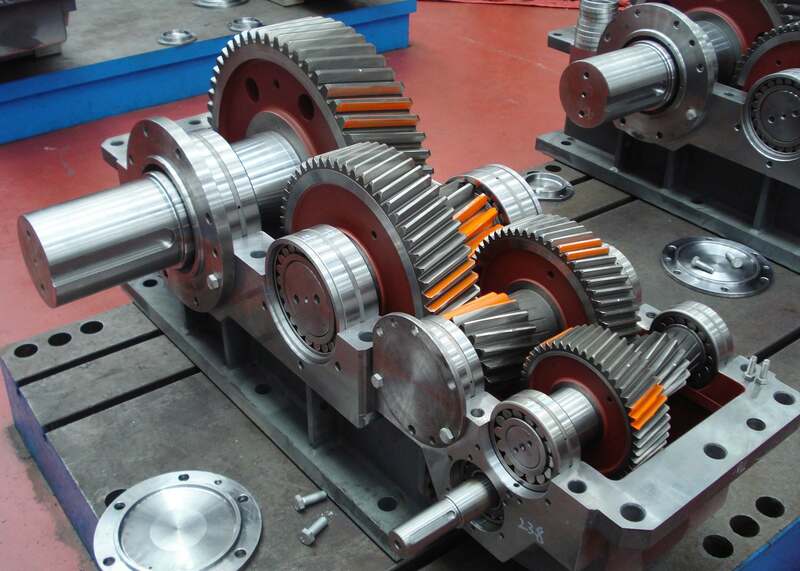 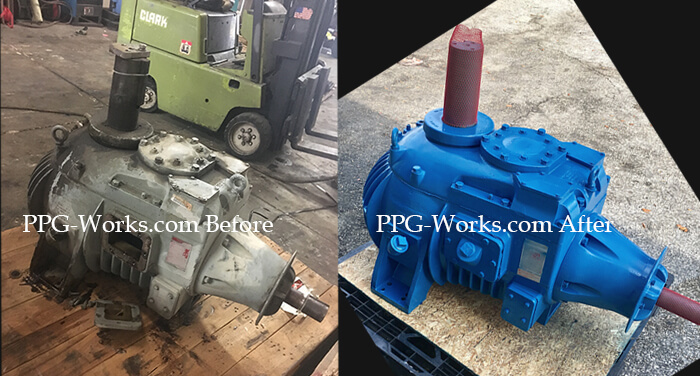 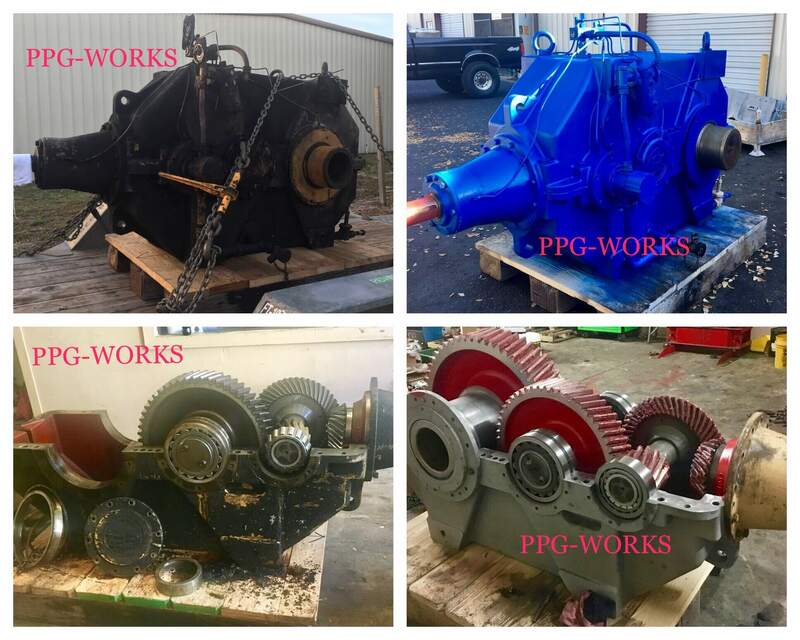 As the experts in Industrial gearbox repair, PPG Works is ready to handle any job you have. 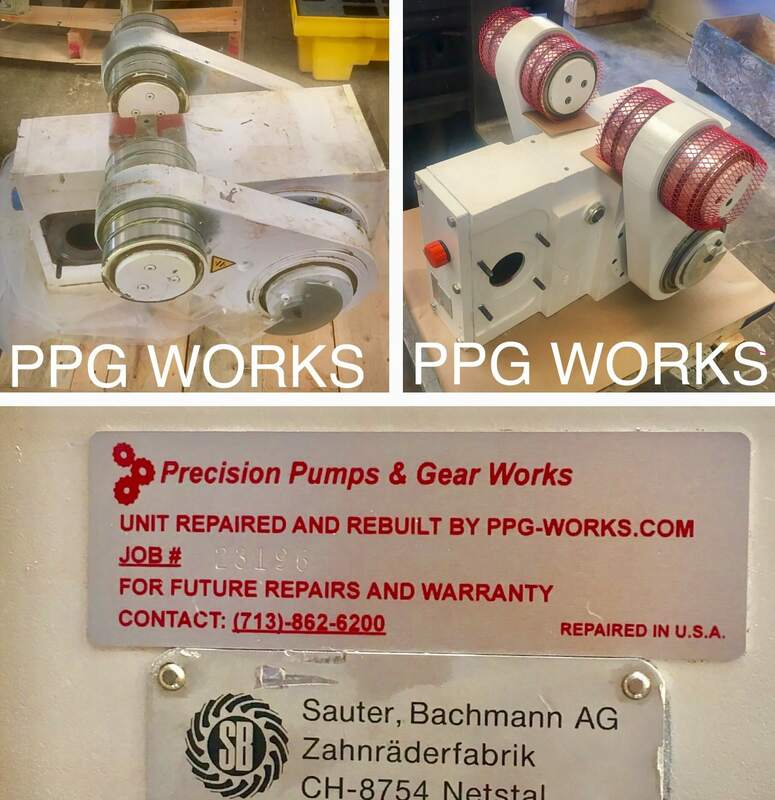 Please give us a call or fill out the online form on this page. 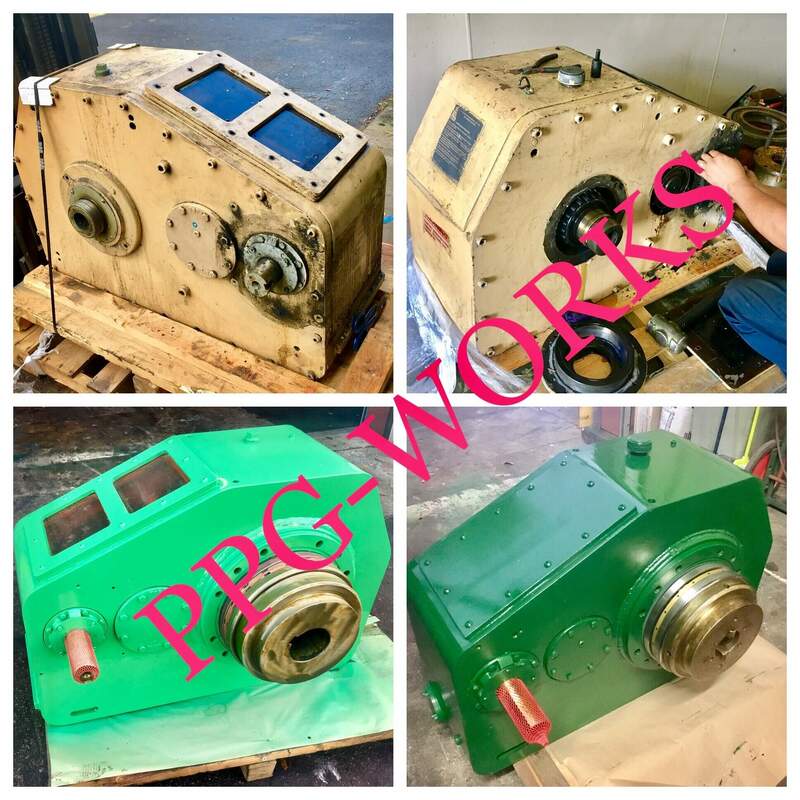 Precision Pump and Gear Works was established in 1986.